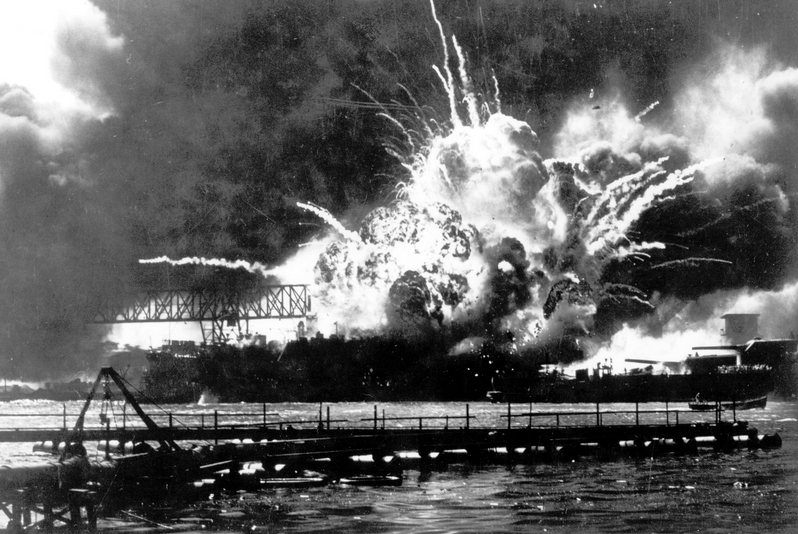 Today is the anniversary of the attack on Pearl Harbor. In the fall of 1941 my mother started making homemade bread every Saturday. She used yeast on the first recipe, but after that she would save a starter, a piece of dough. Of course we had no refrigeration, so she would just take the starter dough and put it in a bowl in the cabinet. The next week she would use the starter dough to make a fresh batch of bread. My oldest brother had taken off for something, and he came home with a friend. The boy lived about a mile away from our house, but since we lived along a bayou, we had to cross a prairie to get to his house. He walked in the house and the smell of fresh bread permeated the place. He was wowed, and Mamma broke him off a piece of fresh bread for him to eat. He had gone to school with us, but like a lot of kids his age he joined the Navy at age 17. He told my mother he was stationed at Pearl Harbor on the Arizona. This took place on Saturday November 22nd. 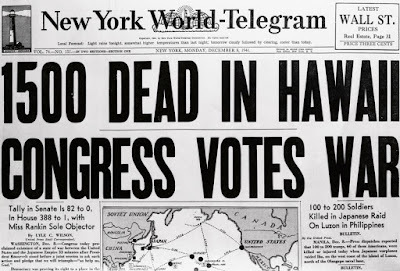 Thirteen days later he died on the Arizona at Pearl Harbor. His name was William (Bill) Stoddard. My mother stopped making bread. I was ten years old. 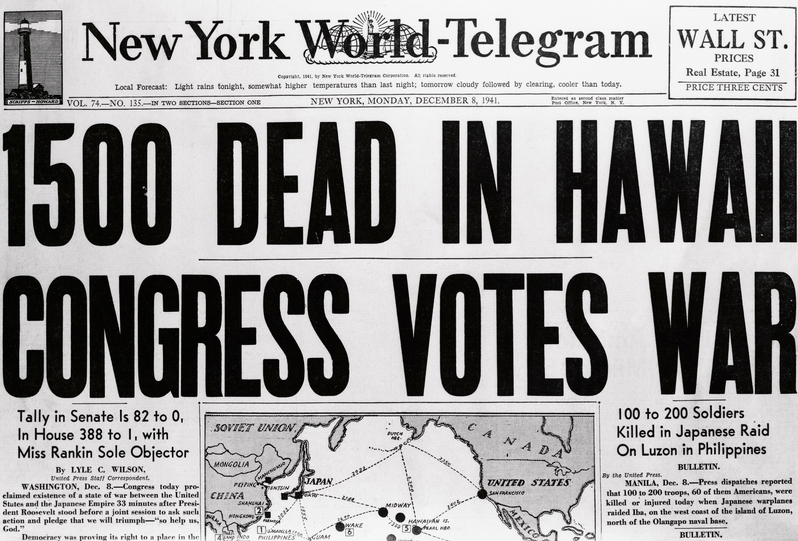 Needless to say, Pearl Harbor didn't just affect Hawaii. It also affected a tiny little town in the bayous of Louisiana, and a 10-year-old child's memory of a neighbor boy who died for our country. Thank you for the reminder, just had my husband put the flag out at the corner or our driveway for those few that come our way. I hope they will also remember. Thank you for that. It is sometimes hard to remember just how dirty war can become. One reason that I do not worry too much about Russia. They lost so many millions of people during WW2 that they remember what war is like unlike some of us here. To those who served then and serve now, thank you. So far, yours is the only reference I've found. When our generation is gone, it will be one more forgotten tragedy. Of course I wasn't. I said my *mother* was born in 1931. 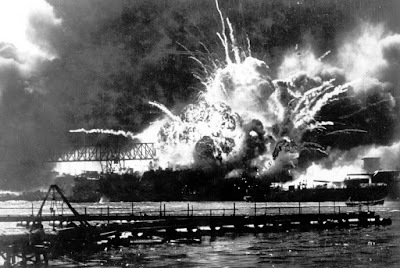 I saw a programmable bill board at a local two year college with the date and a reminder of Pearl Harbor Day, (along with the notification of a blood drive on campus today - not an inappropriate accompanying message.) My folks, born in '28 and '29 both knew men who went from their small town. Some returned, some did not. 77 years ago tomorrow my father joined the Navy. He's 96 years old now. My heart goes out to the families who loved ones did not return. 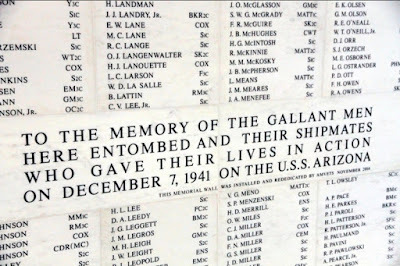 We visited the Arizona Memorial 15 years ago. My oldest son, who was about 11 at the time, was moved to tears. It sent a chill down my spine that a boy of that age could so appreciate the sacrifices that were made that day and over the nearly four years after. I remember doing an interview with my mother's oldest brother, my Uncle Anthony McCarty, back in '85 for a college oral history course. 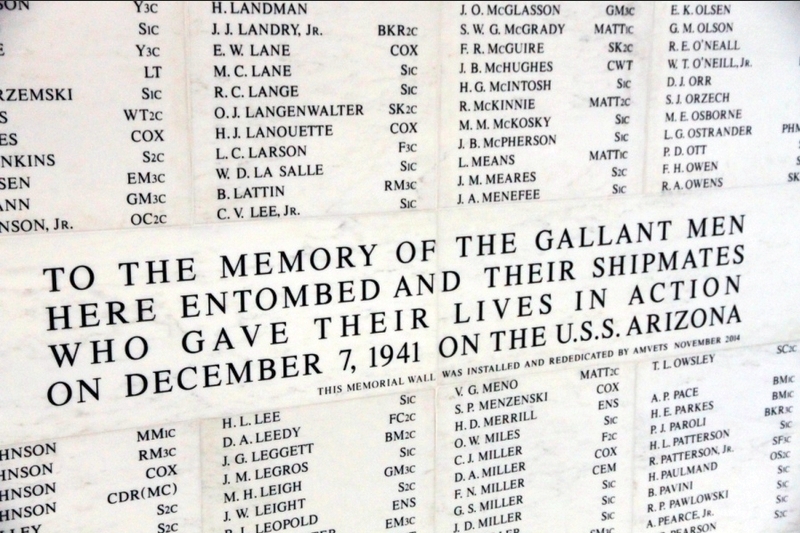 He was there at Pearl Harbor, and served in the Navy throughout the remainder of the war. I suppose due to his ship's shallower draught (a destroyer), and, more importantly, the enemy's prioritizing the battle wagons for destruction, he and his shipmates mostly survived. His war and my war (Iraq) were very different in so many ways (I was in the Army), but in retrospect, I better understand his attitudes and abiding suspicions, especially as it related to our former enemies, and the powers-that-be. Not a December 7th goes by, and I don't think of him!